These villas all have two bedrooms and garages with internal access. Prices vary for residences due to their site location, and some are slightly larger than others. 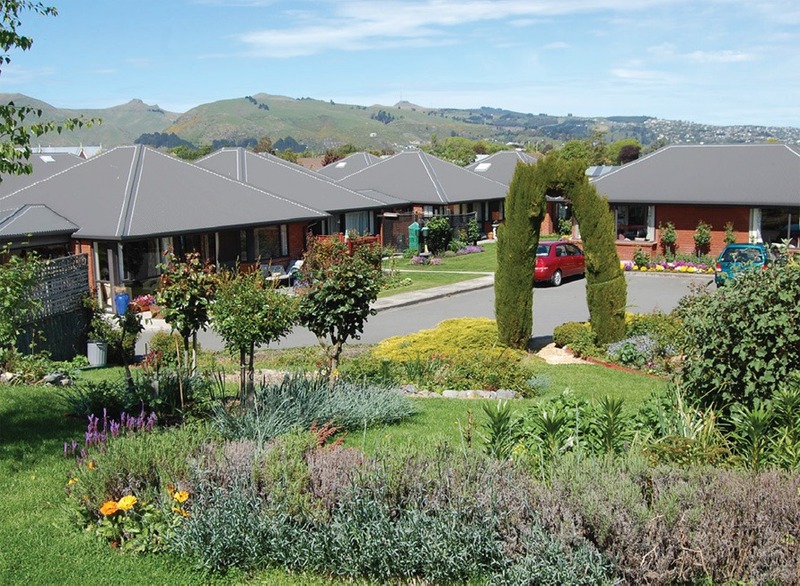 Linrose Village is located at 472 Linwood Avenue, Linwood, Christchurch. The Village is in a landscaped, spacious complex and is in a secluded site off Linwood Ave in Linwood. 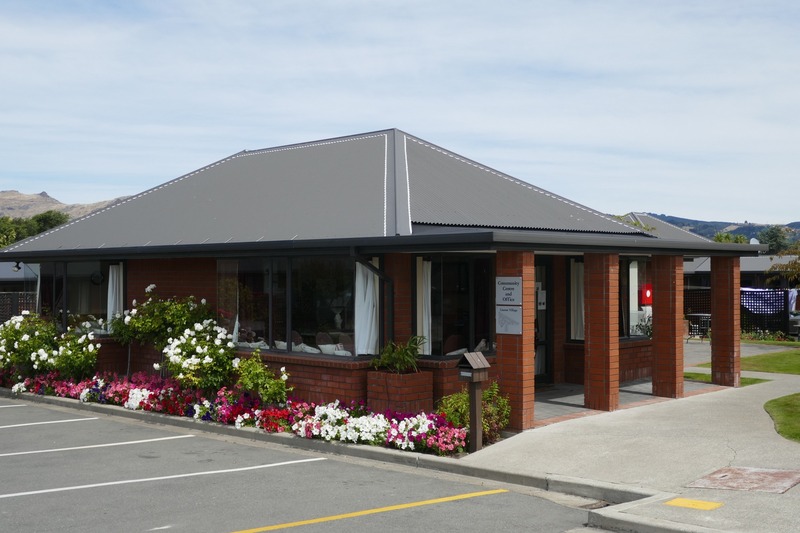 The Village is near the Eastgate Shopping Mall, and a free weekly transport service is offered to residents to enable them to do their shopping.